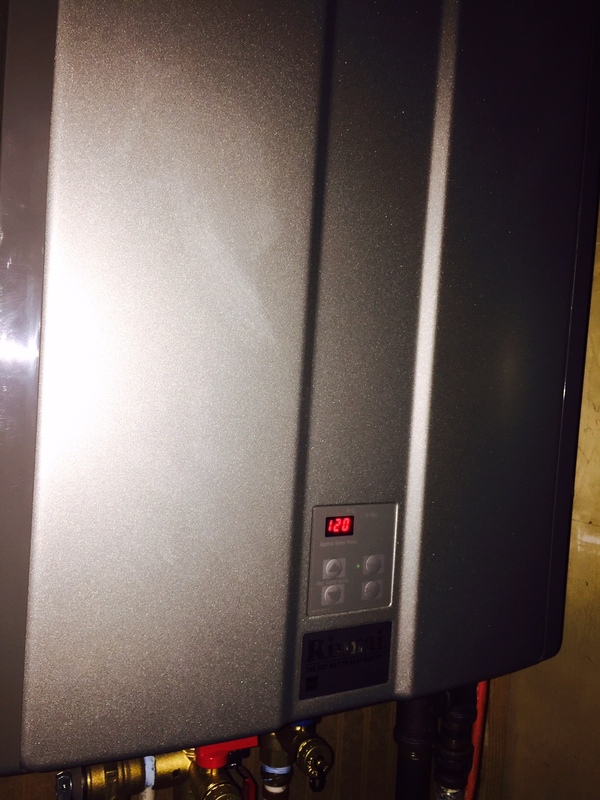 As a plumbing contractor who deals with water heaters on a daily basis I get a lot of questions about tankless water heater's. 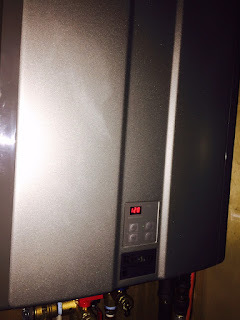 There are a lot of misconceptions associated with tankless water heater's so I wanted to go over a few of the main drawbacks to tankless water heaters. The first misconception is that a tankless water heater will give you instant hot water. They are sometimes called instant water heaters because they're heating the water as you use them. You're not going to have hot water instantly when you turn on the faucet. It's actually going to be the opposite effect, it will take longer for the water to get hot at the fixture because the first two seconds of the water running it's got to heat up and so you're you'll actually have cold water that comes through for the first couple seconds. The second misconception is that a tankless water heater will save you money. A tankless water heater actually has a higher cost of ownership than a standard traditional atmospheric water heater. While the operating cost can be up to $50 a year less on a tankless, the maintenance cost can be 3 to 4 times that savings. If you fail to keep up with the maintenance on the tankless water heater it will stop working in as little as seven years and at that point you'll have to replace it. The third misconception is that they will last longer than a traditional water heater. While they do have longer warranty, warranties don't mean a whole lot when they don't cover labor or parts. The average lifespan for a traditional water heater is about 15 years. Tankless units haven't really been around here in the US long enough to get an accurate reading of average lifespan. I also want to point out that there are many applications for tankless water heaters and I actually have one in my own home. I installed a tankless for space reasons and I'm also on propane instead of natural gas. With the higher cost of propane and the ability to perform my own maintenance I will have a payback of under 10 years.